Weekly Photo Challenge: Focus | Oh, the Places We See . . . The WordPress Weekly Photo Challenge this week is Focus. 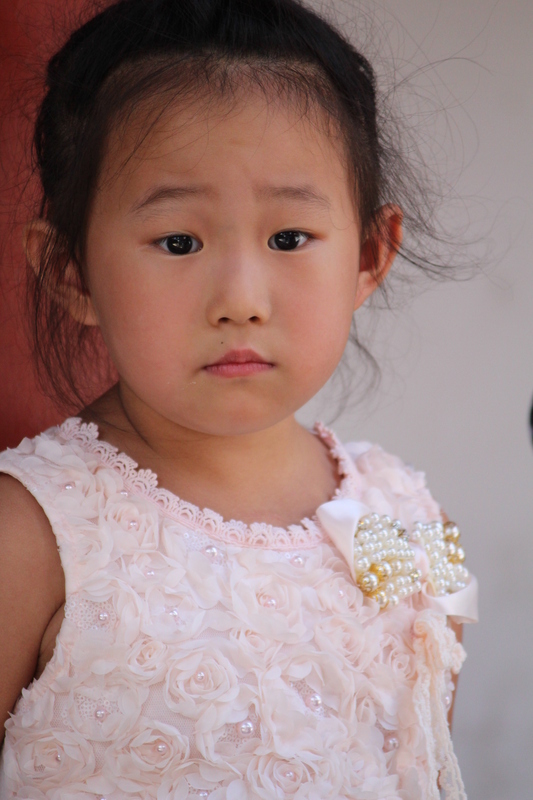 Although this picture doesn’t utilize a camera’s ability to focus close-up or far away in a unique manner, it does reveal something mesmerizing about this little girl I saw in Tienanmen Square. Even with thousands of tourists swirling through the square taking pictures, yelling at friends, and pointing to sights to see, the young girl was focused on the sidewalk as her mother was engaged in conversation. This entry was posted in Weekly Photo Challenge and tagged Beijing, focus, mesmerizing, postaday, sidewalk, Tienanmen Square, young girl. Bookmark the permalink. A really beautiful capture! Did she know she was your subject?! Not that I know of. I used my telephoto lens and looked for interesting people in the crowd. I think she was just standing around sort of stunned actually.